Chuck roast ? Uhmm, yummy! It is one of the finest dishes known to man. It may also be called rump roast. But can you make your chuck roast perfect? If you can’t, then this post is really for you. We are going to discover the magic and art of making a perfect chuck roast. Let’s do it together. Crock pot/ covered roasting pan and pre-heated oven (325 degrees). Choose boneless chuck roast with good ration of meat-to-fat. Pick fresh or slow-thawed roast to have best results. Season it with seasonings that have good quality. Beef brining and rubs work well. You can also use Worcestershire sauce and let the liquid seasoning or marinade sit on the meat for a few minutes. In a roasting pan or skillet, heat the oil in medium-high heat before putting the chuck roast to prevent sticking. Add quartered onions and 1 cup of water or beef broth. To create an excellent pot roast, you need to dredge it in flour and make it brown on medium heat to lock in the flavors and juices. Cooking time takes 5-10 hours in the crock. Cook it in low heat until the roast is very tender. If you use the stove cook it to perfection at 325 degrees or 40-60 minutes per pound in the oven. You can also use your slow cooker. Add vegetables like carrots and potatoes. Wait for 10-15 minutes before serving. Sounds easy, right? It is an ideal recipe to make everyone stay at home for the weekend. Enjoy your favorite roast! 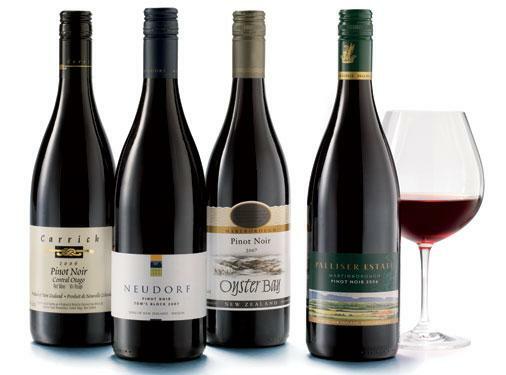 What Type of Wine is Pinot Noir ? Try ko lutuin to mamaya. sigurado magugustuhan ng boyfriend ko to. Mga magkano yung magagastos sa ingredients ? Abot kaya ng 700 pesos ?